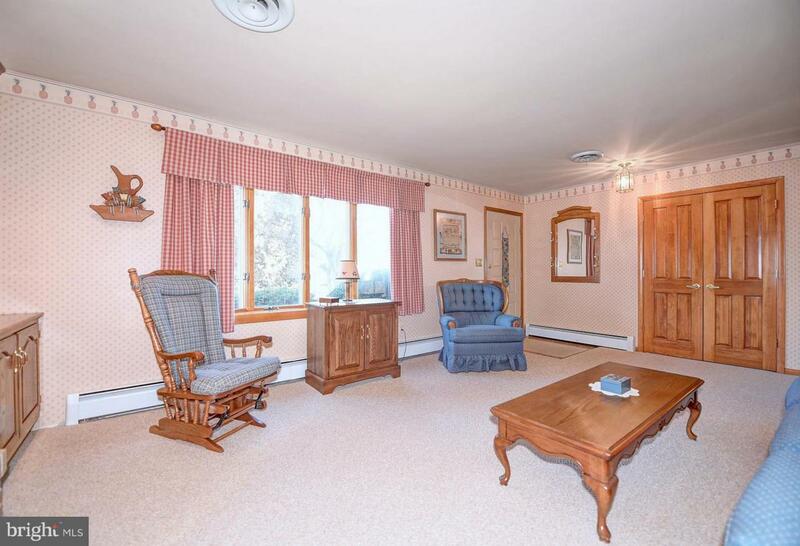 PRISTINE RANCHER ON OVER AN ACRE LEVEL LOT IN FOREST HILL. 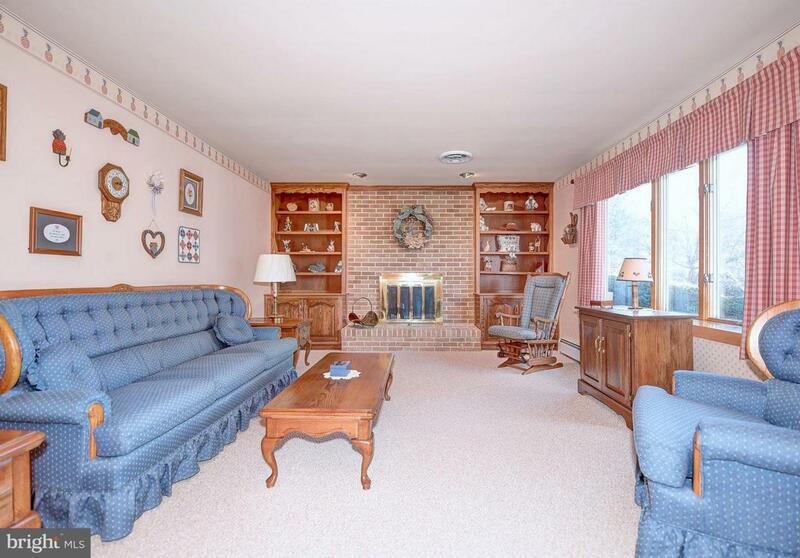 ORIGINAL OWNER FOR THIS WELL MAINTAINED HOME WITH WOOD BURNING FIREPLACES ON BOTH LEVELS. CUSTOM OAK CABINETRY IN EAT IN KITCHEN. 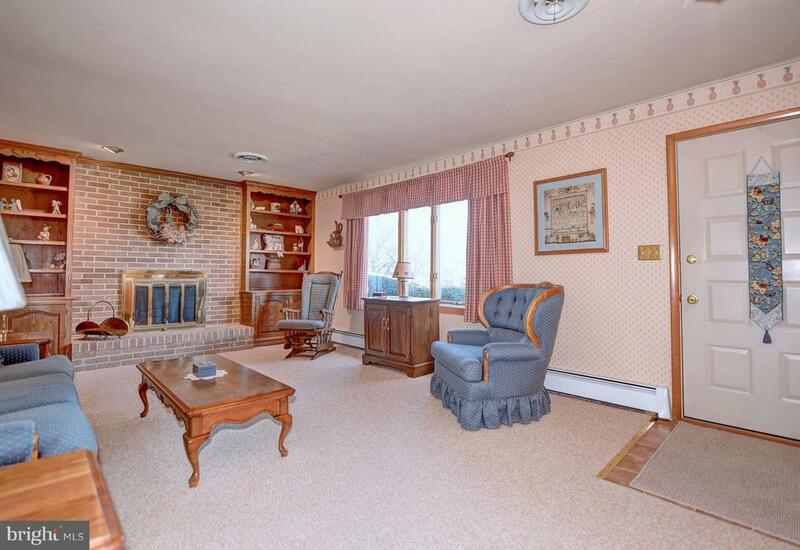 TRAVEL THROUGH THE SUN ROOM TO THE OVER SIZED 2 CAR GARAGE. FORMAL DINING ROOM TAKES YOU TO THE HUGE FORMAL LIVING ROOM WITH THE RAISED HEARTH FIREPLACE,BUILT IN BOOKSHELVES AND CUSTOM BOW WINDOW. HARDWOOD FLOORING IS UNDER ALL CARPET IN HALLWAY, DR AND LR. 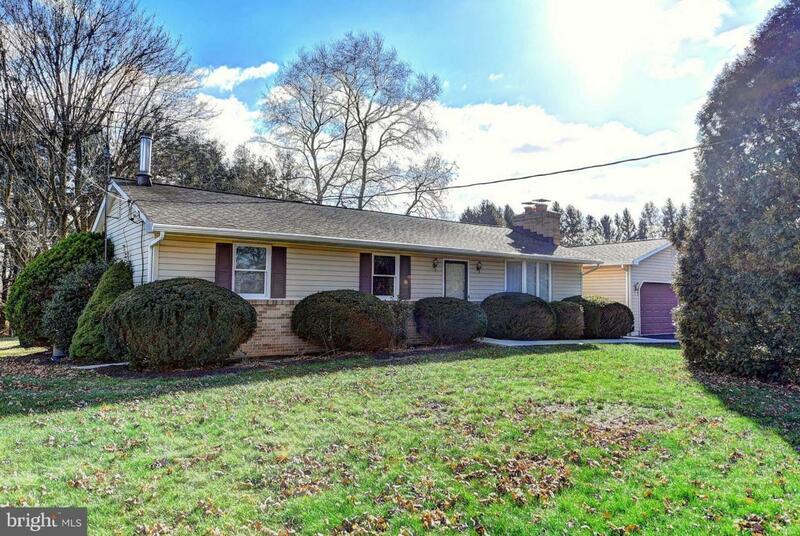 GLEAMING HARDWOOD FLOORS EXPOSED IN ALL 3 BED ROOMS WITH SOLID OAK SIX PANEL DOORS THROUGHOUT THE HOME. FINISHED LOWER LEVEL HAS PLENTY OF ROOM TO ENTERTAIN WITH A SEPARATE OFFICE, WORKSHOP AREA AND LAUNDRY ROOM PLUS ACCESS TO THE REAR YARD WITH WALK UP STAIRS.